Here’s my 13th playlist on CJSR, from Monday 14 June! Corb Lund’s song on the playlist was from the new album recorded live off the floor at Sun studio. “During World War Two, Nazi propaganda efforts compelled German engineers to create more efficient ways to record sound. 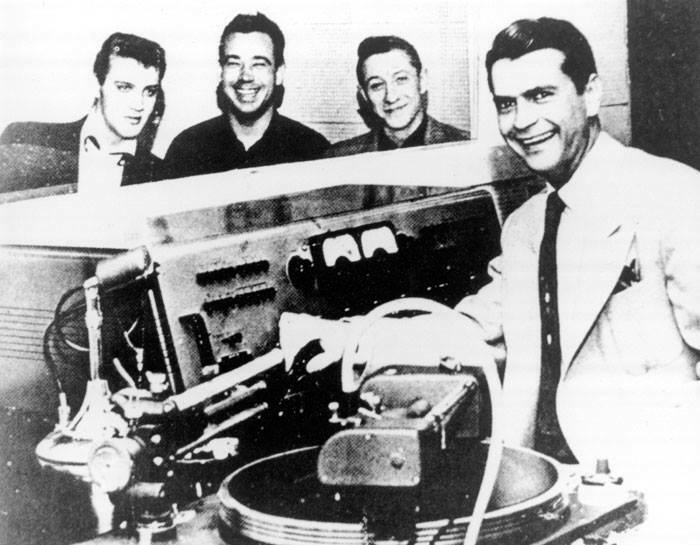 They developed a method by which sound was recorded on magnetic tape to replace the old process of etching into a disc made of aluminium (but commonly referred to as acetate) or wax. Until the 1950s, the geographic distribution of recording technology kept the music industry concentrated in traditional locations such as New York and Los Angeles. This entry was posted on 2014/07/20 at 18:32 and is filed under Edmonton Music Scene, Playlists. You can subscribe via RSS 2.0 feed to this post's comments.